Just when I was thinking May was a busy month, wait until you see what we got up to in June! 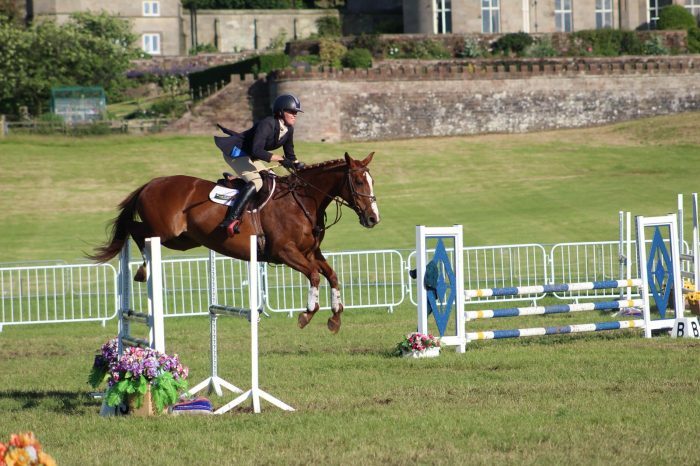 Everything from dressage, showjumping, eventing, showing, lessons and the list goes on. Lots of early mornings, late nights, bathing and plaiting. Some wonderful memories made and fantastic results achieved. Here goes!!! 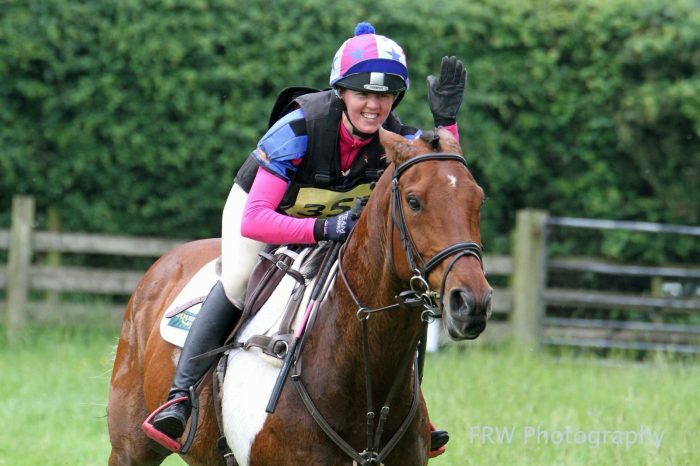 On the 3rd we had a totally fantastic day at Brand Hall in the Novice with Percy despite the drizzly rain in the morning. 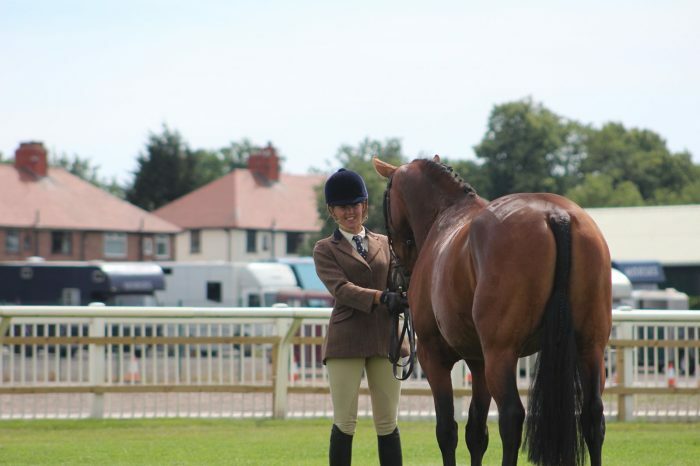 He started with a 34.8 Dressage which actually wasn’t bad in a high marking section. 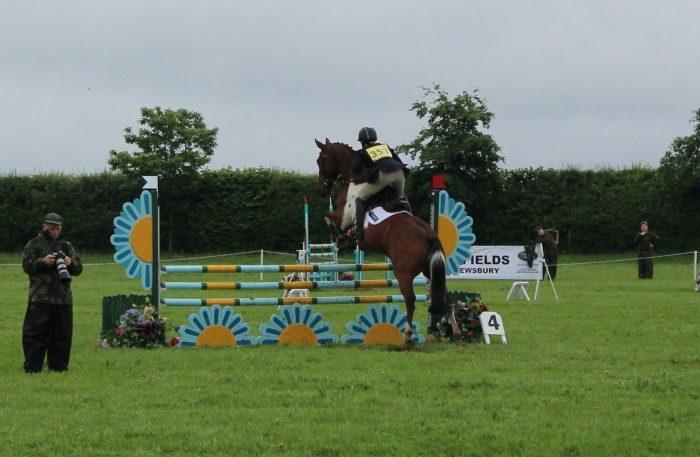 He then jumped a bold showjumping round over a course that caused plenty of trouble for 4 faults. And finished off our day with one of the most fabulous rides across the country that I’ve ever had. He really was incredible. And to finish off in 2nd place just finished the day off perfectly. 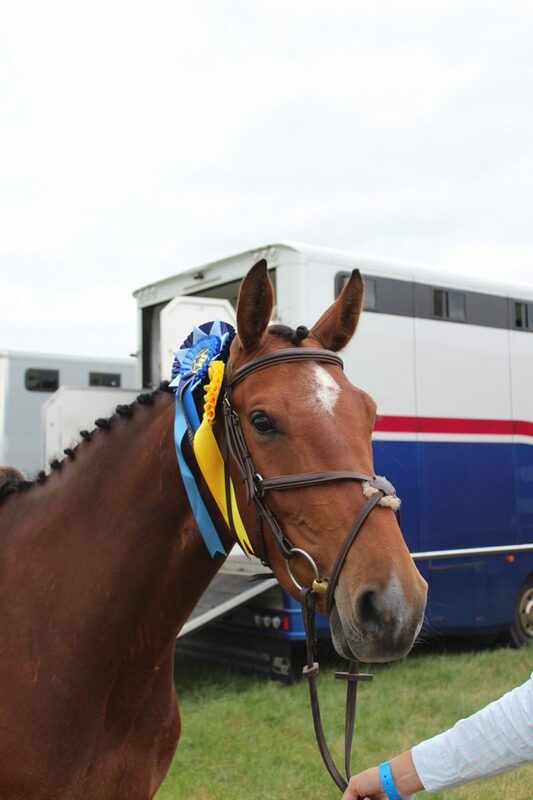 So happy and proud of my homebred cowpony. We were back at Brand Hall on 4th with Elfie, he just gets cooler and cooler every time out. 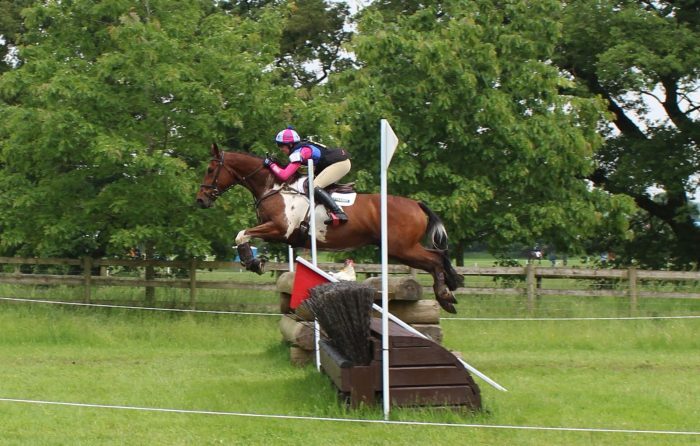 In the BE90 at Brand Hall he jumped a really super double clear, albeit a little bit quick across country as his mummy still had her speedy knickers on from the day before. He also did a lovely dressage test but with a couple of distracted moments as he gawped at passers-by as we were the end arena for a 36.3. 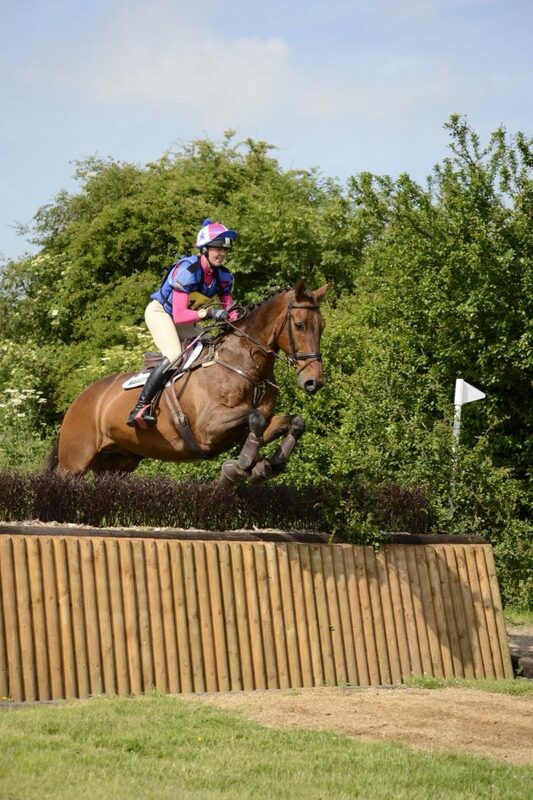 But overall totally chuffed with his super cool, laid back attitude to competing. I had a real treat on 9th. Well what can I say about my day….I’ll start with “I love my boy”. 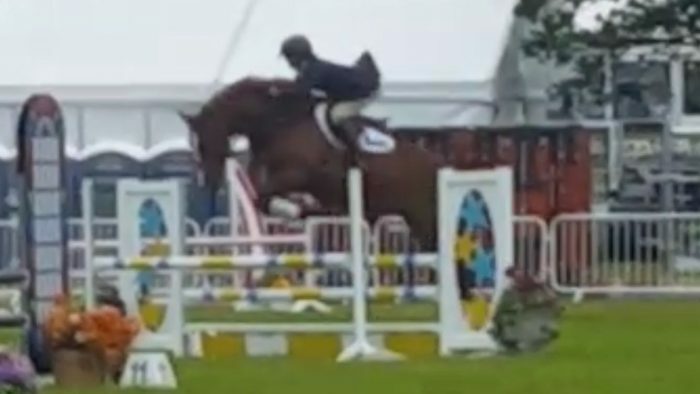 At 19 years old and three years off eventing, I decided I would treat him to a little play over Eland Lodge unaffiliated 90. He was out of this world and totally loved it. 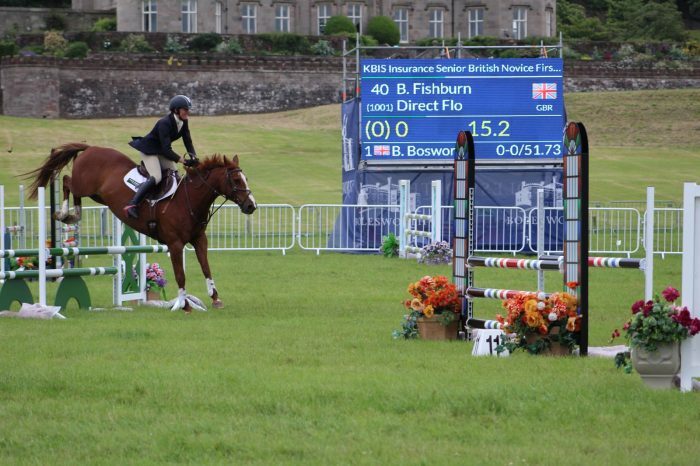 He was on the verge of exploding dressage but just about kept a lid on it for a 24.5. 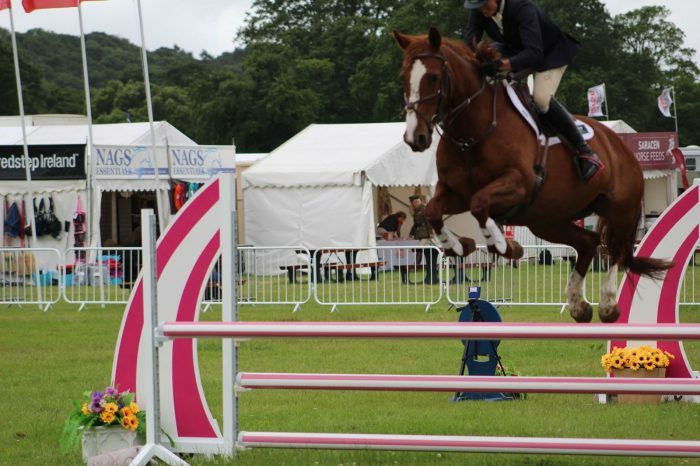 On to show jumping which he popped round. 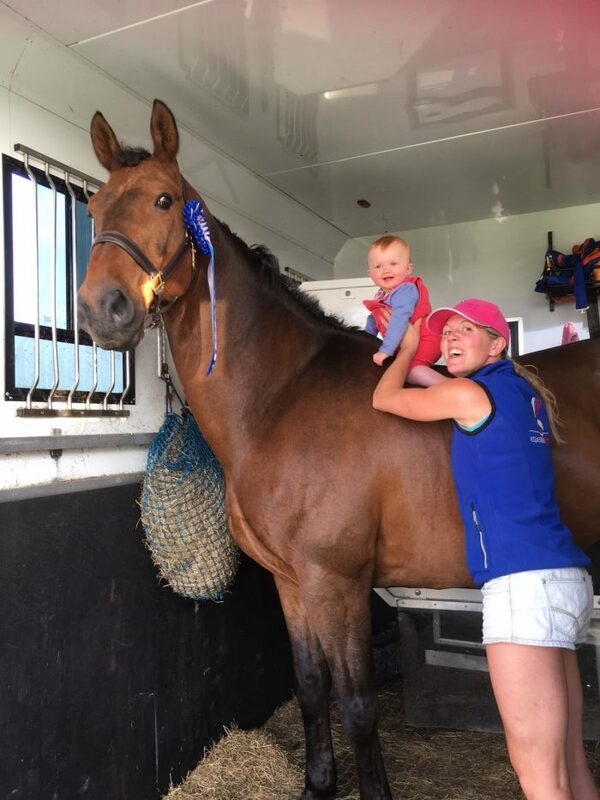 And then to the fun bit, he was like riding a rhino and I’m sure my right arm in particular is now 6 inches longer then when I’d woken up in the morning, but it was totally worth it!!! 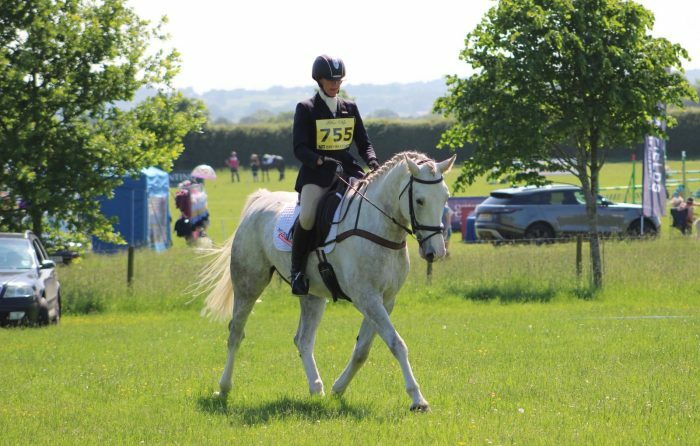 The handbrake was firmly on to control the speed xc which he was a little disappointed with but we had the optimum time to think about. If he’d had his way we would have done the near 6 minute track in less then 4. 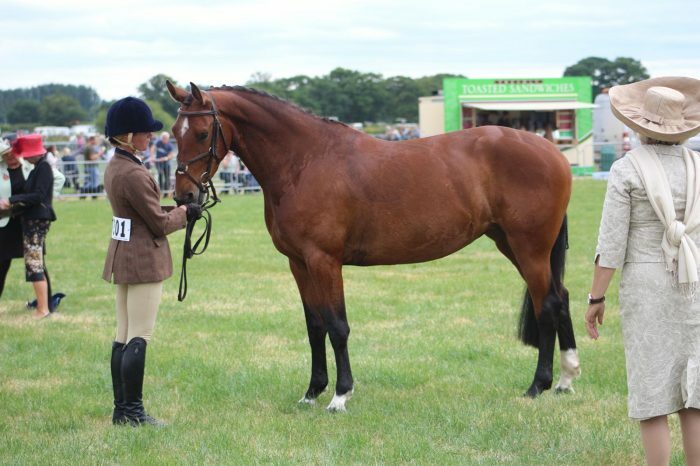 He finished up in 2nd place on his dressage score in a field of 42 competitors which is a super result. 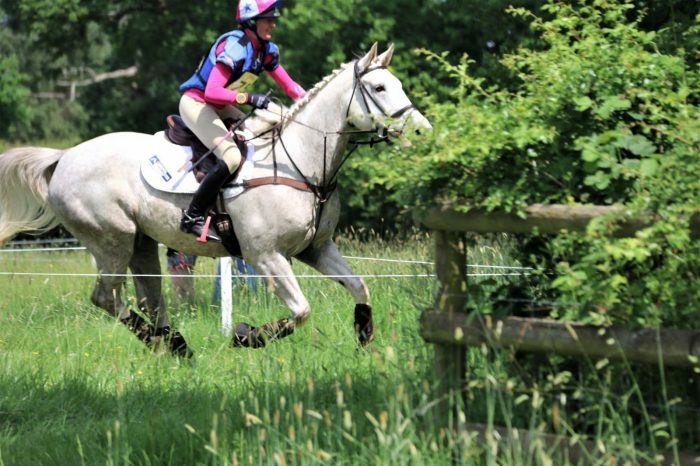 And the best bit is that Frankie happily trotted up sound the next morning! 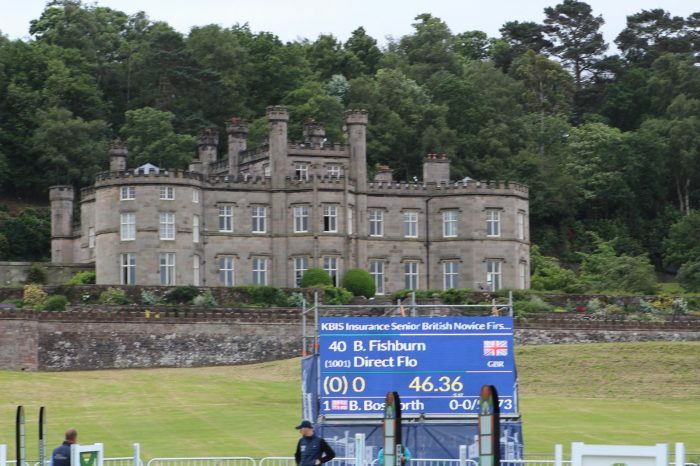 From 14th to 17th we were at The Equerry Bolesworth International Horse Show…what an incredible event to have on my doorstep and be able to be part of in so many ways. 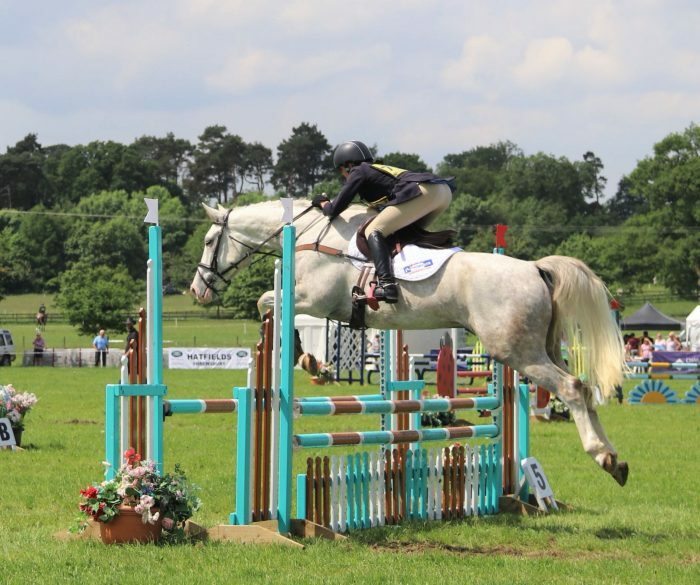 I jumped my wonderful Princess Florence in three British Novice classes, jumping double clear in all of them for 2nd, 5th and 7th in classes of about 40. 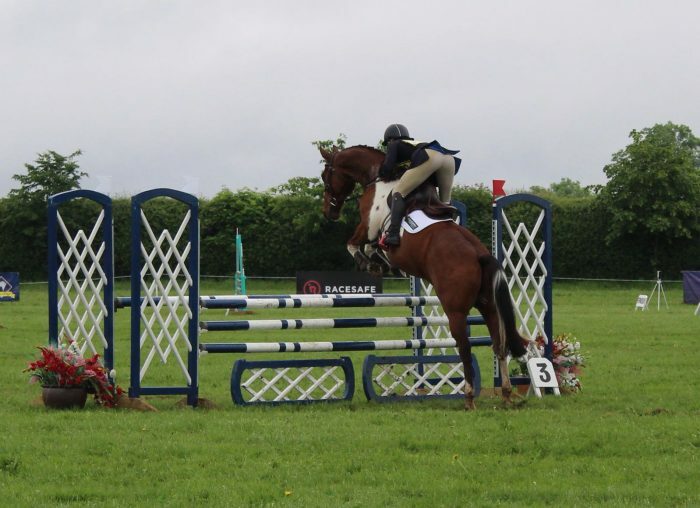 She also jumped as part of the Weaver Equestrian Riding Club in the team competition, again jumping double clear for individual 10th. We stabled there on the Saturday night so we could go to the Rick Parfitt Jnr concert, OMG that guy and his band are awesome. Even Baby HRH was lucky enough to enjoy the concert from her pram with her ears defenders on. On the Sunday I was in the VIP Hospitality. Fabulous food and amazing to be able to sit in the hut in the middle of the International Arena whilst the Grand Prix Horses jumped around us. 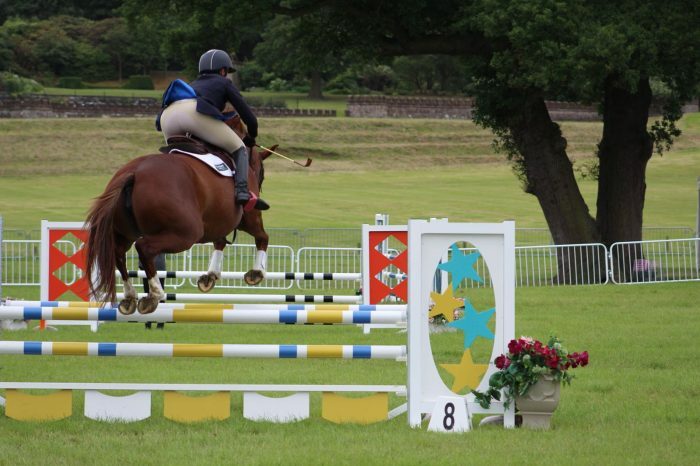 Those fences are so incredibly huge when you get that close to them!!! Overall a fantastic 4 days. Nina Barbour certainly knows how to host a party!!!! 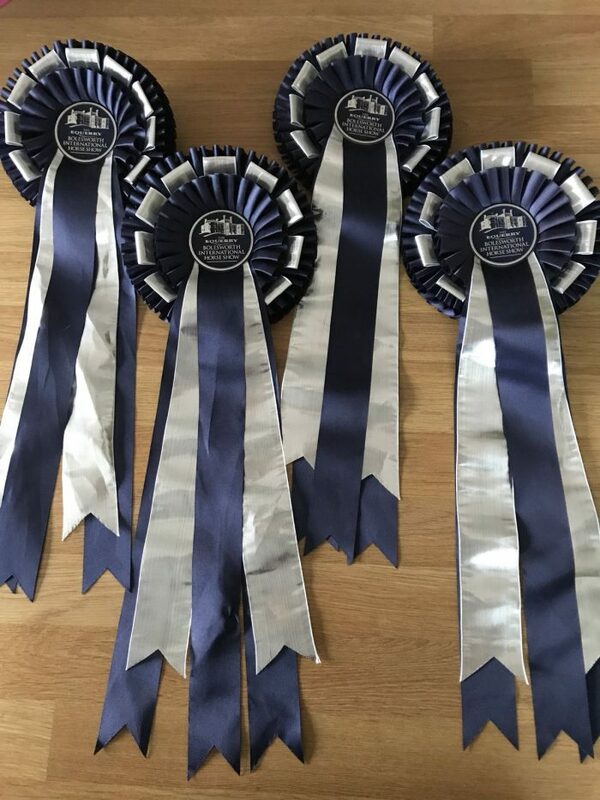 On Monday 18th I took 3 to S and G Equine Ltd Weaver Equestrian for their Summer league dressage. 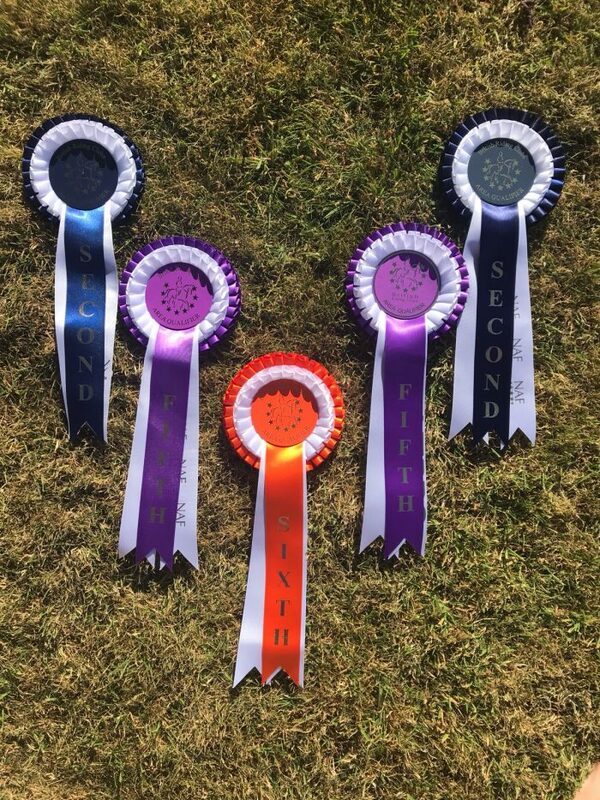 Elfie was first up in the Prelim 18 and mostly did lovely test apart from a big spook at the gremlin sat in one corner, well that’s what he tells me it was, he scored a 67.7% for 1st place, narrowly knocking his sister Arrow into 2nd place on a 67.29%, she was just a little distracted which in unlike her, but she mostly floated her way through the test. Then Florence did a really beautiful test in Novice 34 for a 70.47% to take 1st place. 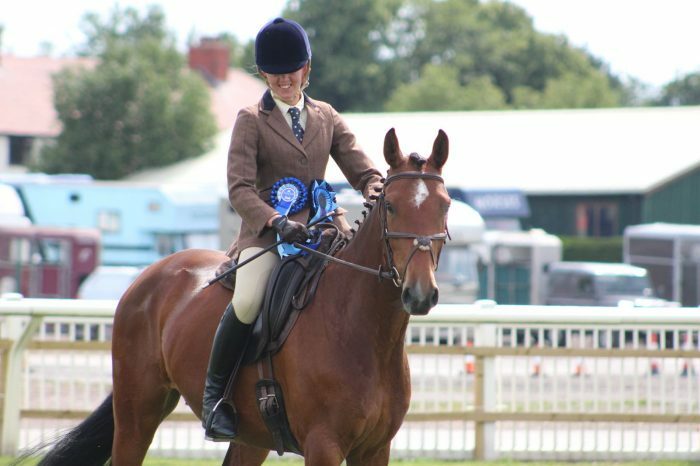 On 19th I headed to the Royal Cheshire Show with Arrow for the Flat Ridden Sport Horse class. It was another big occasion for her, with lots going on around the ring. But she was really well behaved and showed herself off beautifully. The judge seemed a little surprised when she asked her age and my reply was only 4. She ended up in 3rd place and best 4 year old. She actually had an overall equal score to 2nd place. 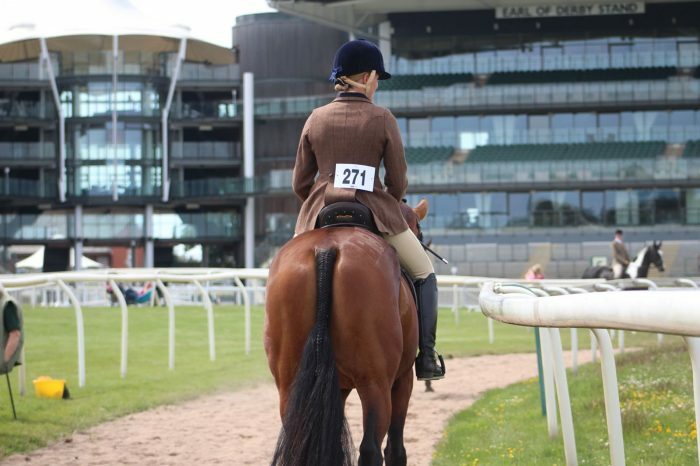 Then on 23rd Arrow and I got to have a play on the hallowed turf of Aintree Racecourse. 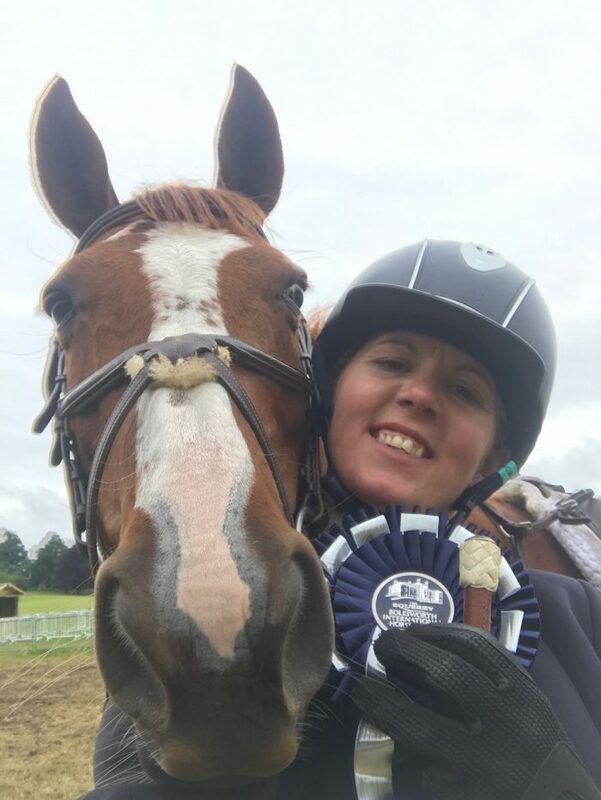 We were competing again in the Flat Ridden Sport Horse class at the Equi-trek National Show, where the rings were actually on the race track so the going was perfect. 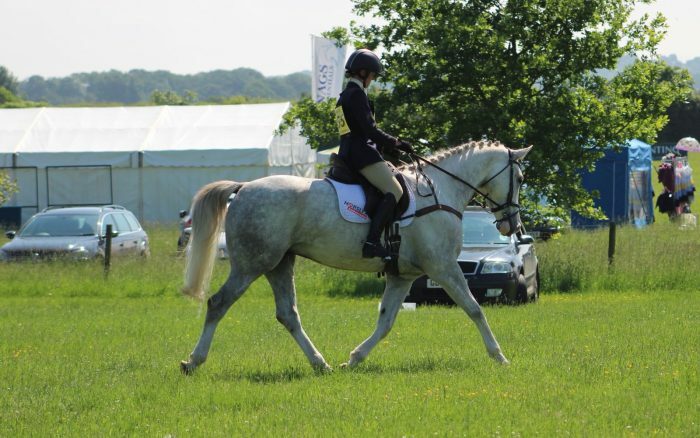 Arrow was beautifully behaved and felt very confident, she gets better each time she goes out for 2nd. 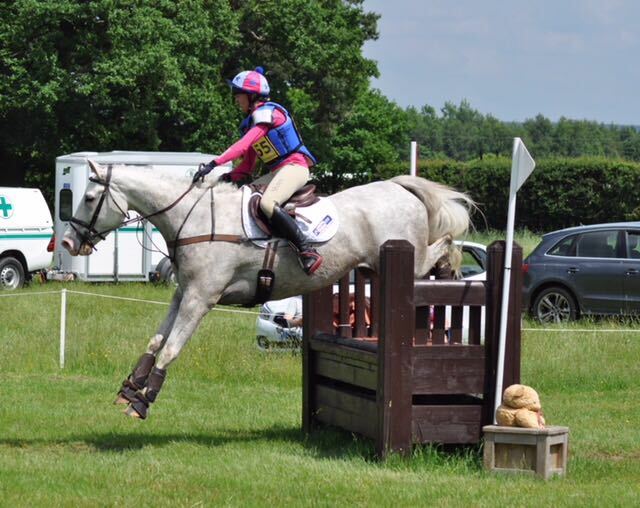 On 24th I headed to Radfords Equestrian for the @BRC Area 20 Horse Trials Qualifiers. 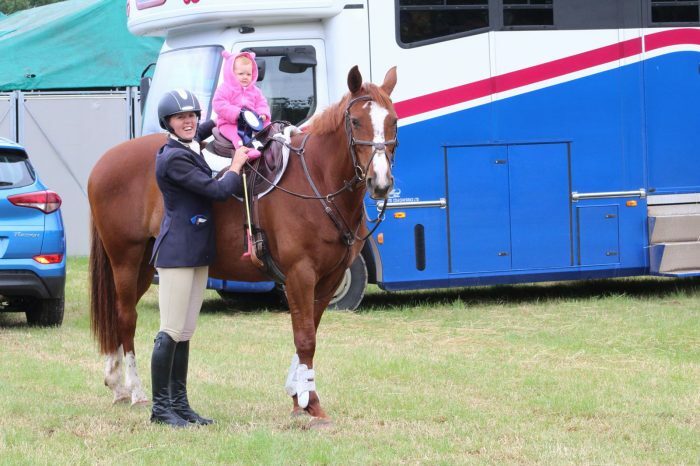 I had Florence and Elfie for the 90, competing for Weaver Equestrian Riding Club. 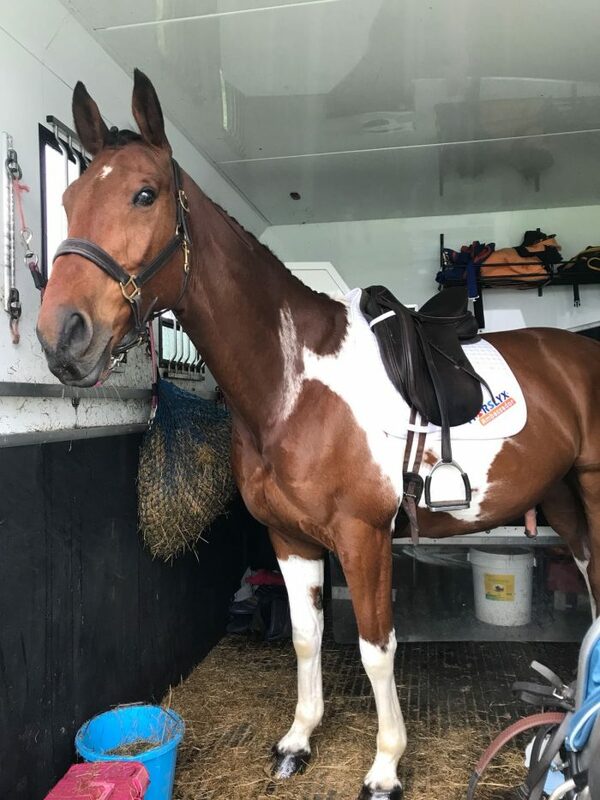 Elfie had a very nice accurate test for 28 and followed it up with a super clear showjumping and a bold and speedy clear across the country. He gets better and braver every time out. 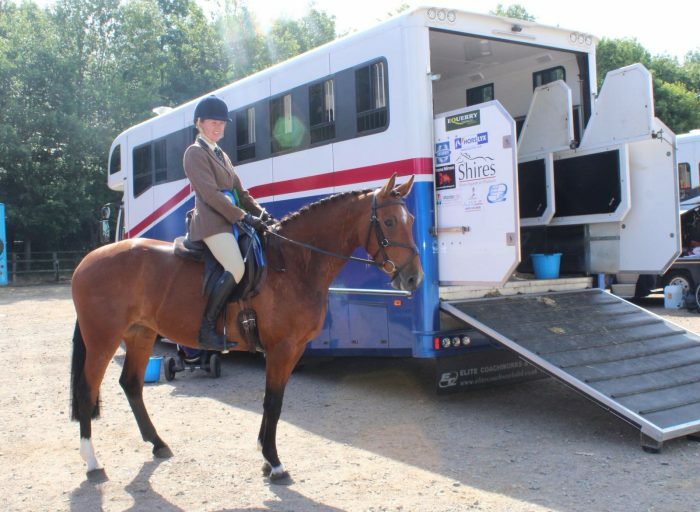 He ended up in 2nd place in his arena and 2nd overall, securing his ticket to the National Championships in August as an individual. 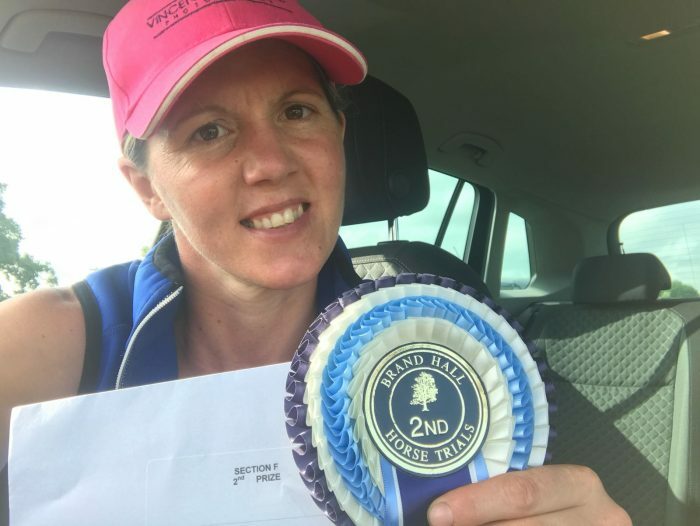 Florence then did one of her usual lovely tests for a 25.3, an impeccable clear showjumping and we finished up with a wonderful easy stroll across the country, easily inside the time to take 5th place in her arena, 6th overall and her team also took 5th. And that’s a rap!!! June is over and out.